The Finborough Theatre’s Spring season features three stunning rediscoveries, all unseen in London for many years – a heart-breaking play set against the backdrop of apartheid South Africa by Athol Fugard; a hit British musical of the 1960s from the composer of Oliver!, Lionel Bart; and our third rediscovery from neglected Ulster playwright St John Ervine. The season opens with the first UK production for 35 years of A Lesson from Aloes by Athol Fugard, a devastating story of betrayal and mistrust set against the backdrop of apartheid. Directed by actor, writer and director Janet Suzman and with lighting by the legendary Mannie Manim, A Lesson from Aloes plays 27 February–23 March 2019. 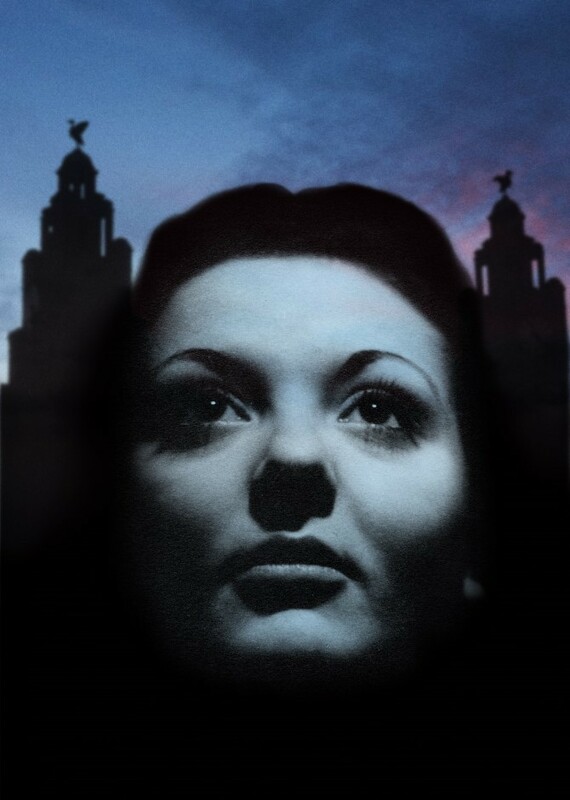 Our acclaimed ‘Celebrating British Music Theatre’ series returns with the first professional London production for more than 50 years of Lionel Bart and Alun Owen’s musical Maggie May, a celebration of working class life in 1960s Liverpool, full of classic Lionel Bart musical numbers. Directed by recent nominee for the OffWestEnd Award for Best Director Matthew Iliffe, Maggie May plays 27 March-20 April 2019. The season culminates with the first London production for over 75 years of Jane Clegg by St John Ervine, a 1913 tale of one woman’s escape from an abusive relationship, originally compared by critics to A Doll’s House. Jane Clegg is the third rediscovery from St John Ervine at the Finborough Theatre, following the huge success of his play Mixed Marriage in 2011. Directed by renowned West End director David Gilmore, Jane Clegg plays 23 April-18 May 2019. Alongside our season of rediscoveries, we also continue our profound commitment to new writing. Playwright Hannah Morley has just been announced as one of the six winners of the Channel 4 Playwrights’ Scheme to spend a year with us as Playwright in Residence. The Finborough Theatre is now the only unsubsidised theatre ever to be awarded the Channel 4 Playwrights Scheme bursary eleven times. And we are also delighted to announce this year’s ETPEP Award 2019, a playwriting prize for new UK playwrights who work in the theatre industry, run by the Experienced Theatre Practitioners Early Playwriting Trust (ETPEP) in association with the Finborough Theatre. The winner will receive a prize of £8,000, a development relationship with the Finborough Theatre, and a staged reading performance of the winning play as part of our acclaimed new writing festival, Vibrant - A Festival of Finborough Playwrights, celebrating its eleventh consecutive year in 2019. Full details are available on our website. 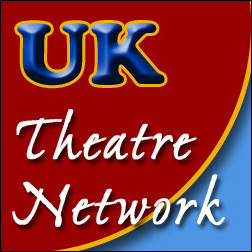 Cameron Lowe Editor at UK Theatre Network Thanks, Carolin!